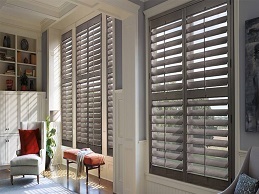 A unique, patented process delivers a beautiful louvered appearance for a classic, inviting look. 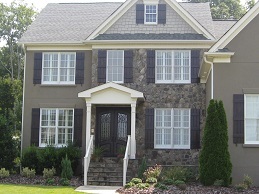 Crisp lines provide contrast and texture befitting home styles from historic to. 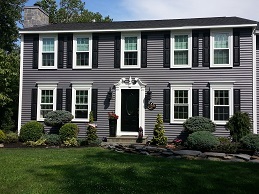 Add your own custom color to create a unique look. 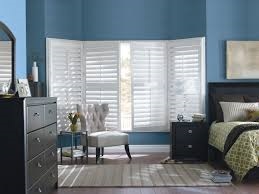 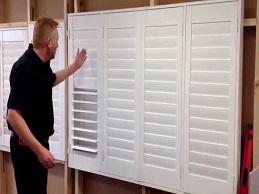 Atlantic Pro Series shutters offer hand-assembled craftsmanship and are arrive factory primed, so you can finish them with any high .. 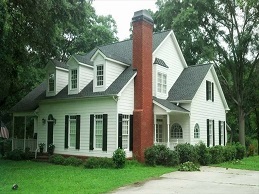 Create a distinctive, European or farmhouse look. 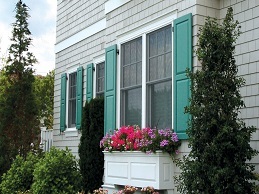 Atlantic Pro Series board-n-batten shutters offer hand-assembled craftsmanship and are arrives factory primed, so you can finish ..